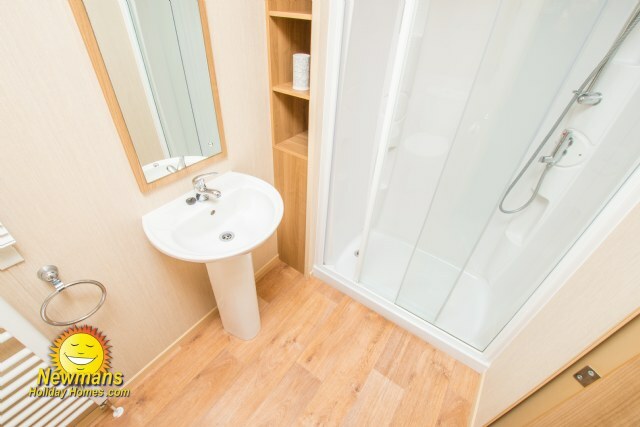 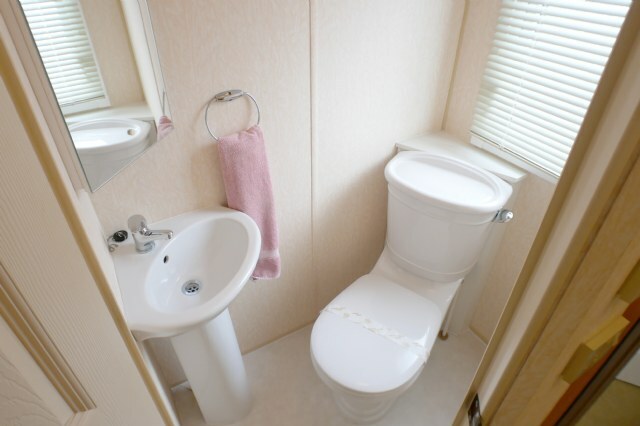 SP36 is a fantastic 3 bedroom, 8 berth Deluxe, Willerby Salsa Eco. 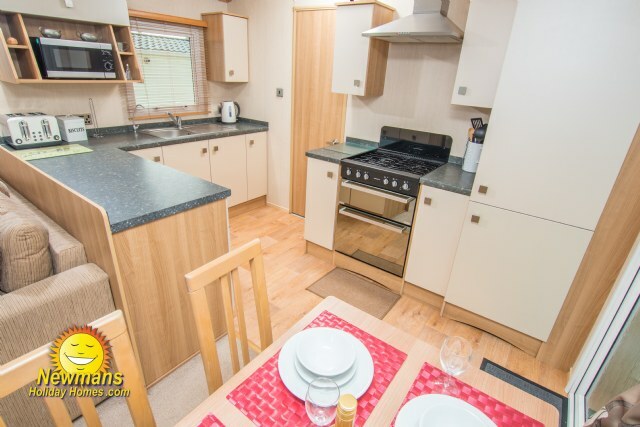 Complete with double glazing, veranda with ramp access, 32” TV, 2 toilets, modern galley style kitchen, wrap around seating in the lounge, contemporary décor and integrated fan heating. 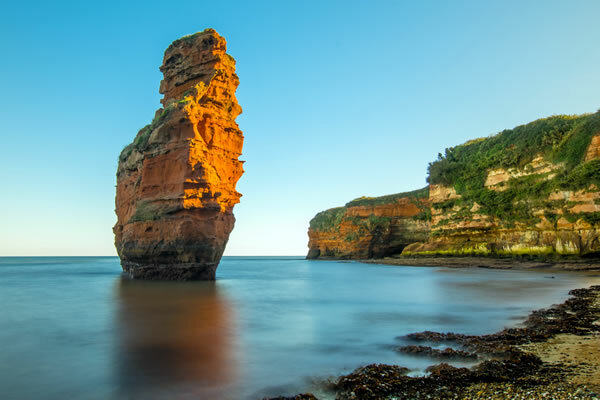 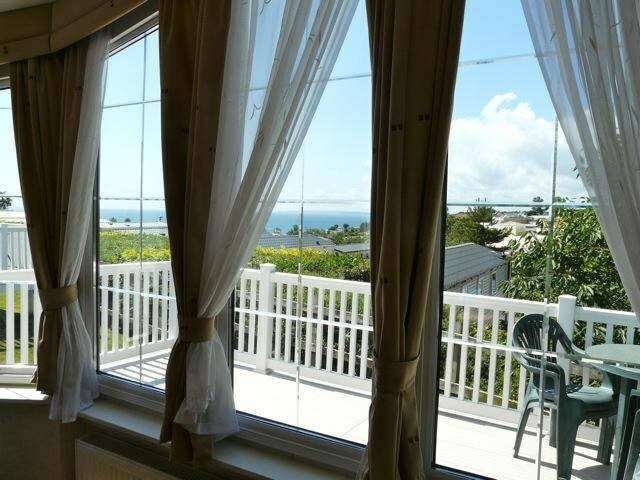 Located in the Spruces area a short walk to the beach. 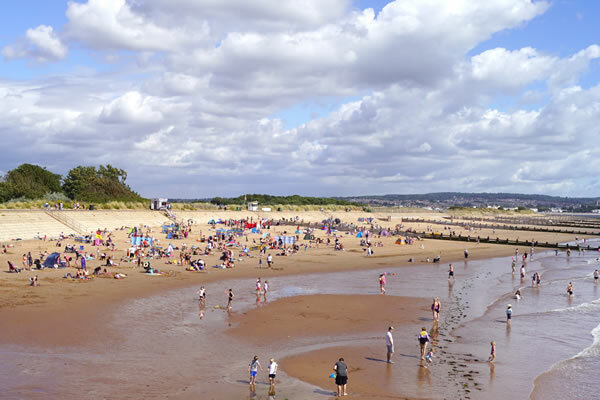 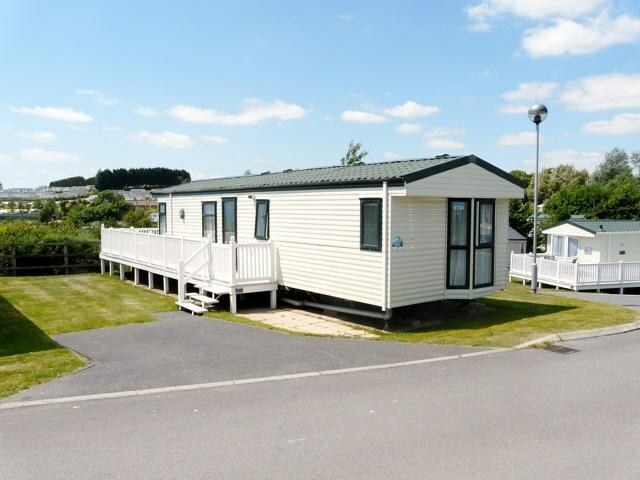 HM108 a spacious non-smoking ABI Horizon 36’ x 12’ wide Deluxe 3 bedroom 6 berth holiday in a great location within easy reach of the amenities, double shower, double glazing, Veranda, 2 x toilets, sea views, open plan living with modern and well equipped kitchen. 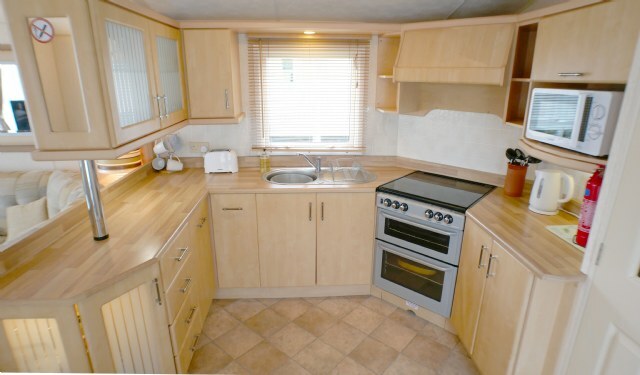 2 bed 6 berth 12 x 36ft Willerby Rio. 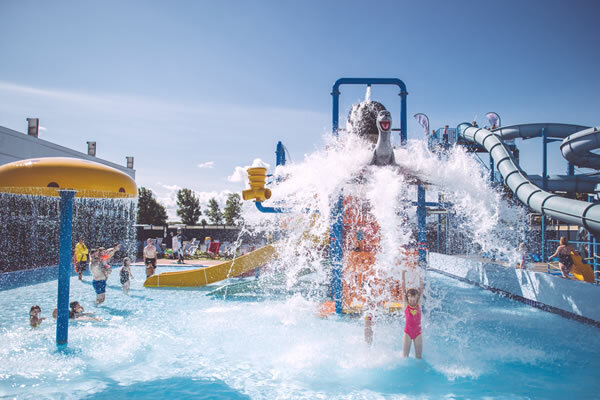 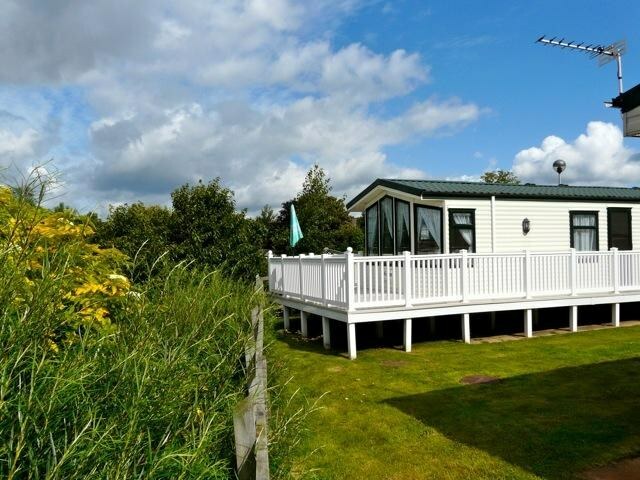 Key features: Fully adapted for wheel chair user, ramped access, veranda, low level work tops, close to the main beach, open plan lounge, wet room, double glazed and central heating. 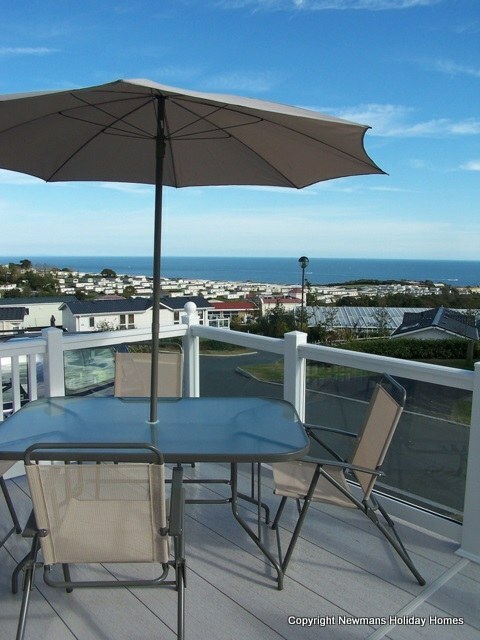 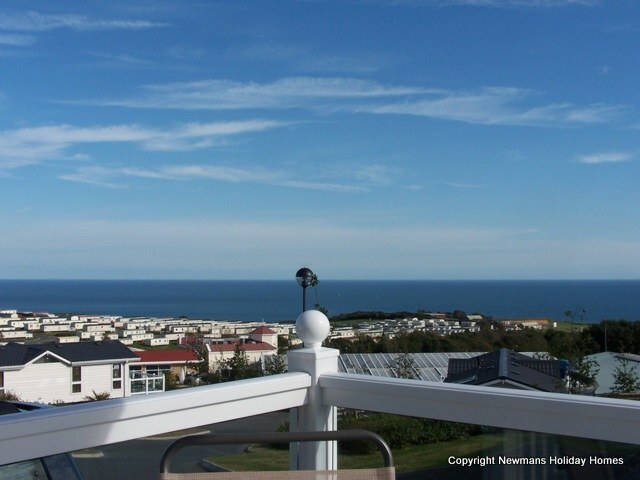 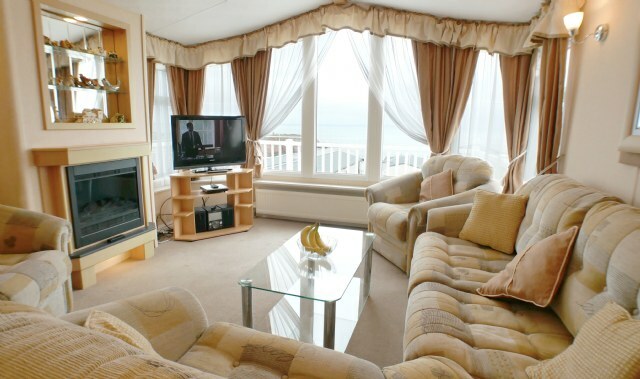 TT40 a beautifully designed BK Sheraton 2 Bedroom Prestige holiday home with excellent sea views, fully enclosed veranda, private drive, washing machine, 2 x toilets, front opening French doors, central heating, piped gas and located on the very desirable Terrace development. 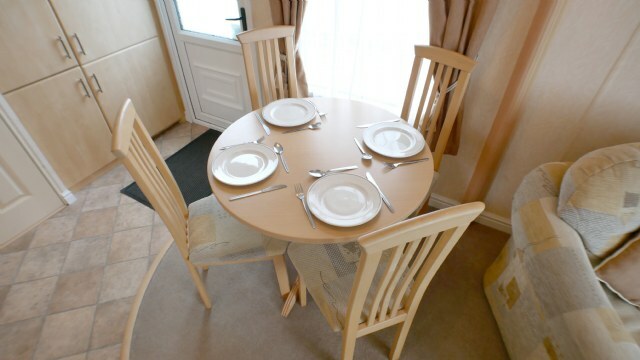 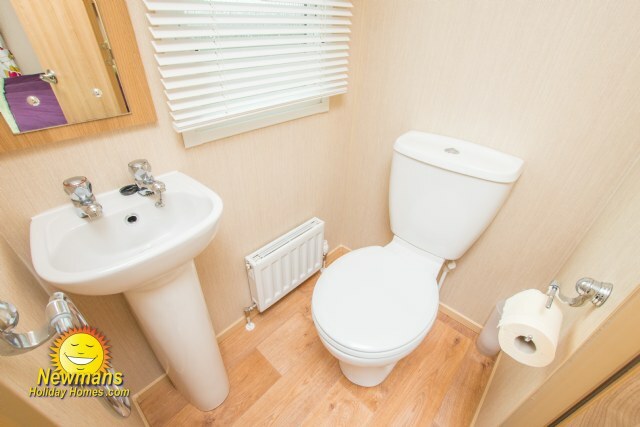 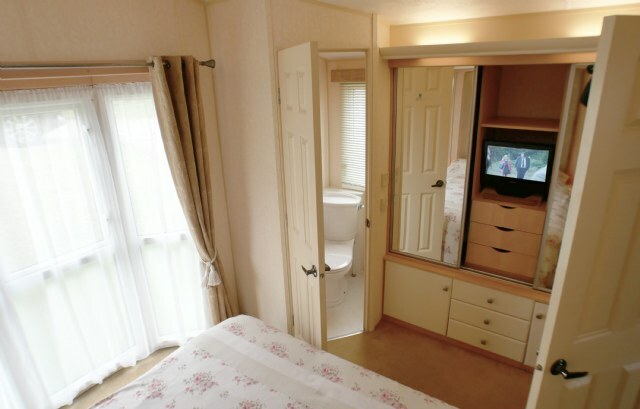 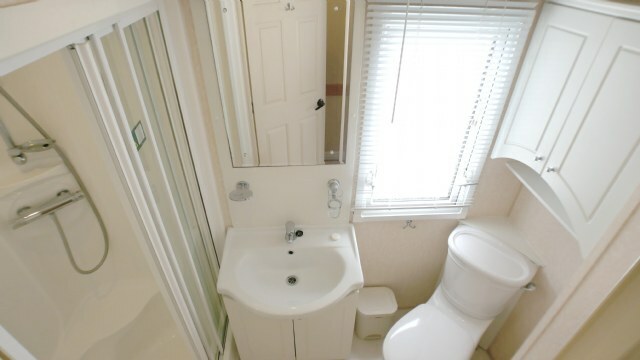 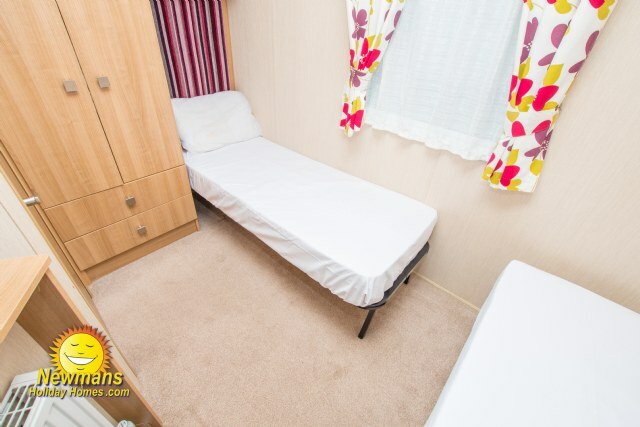 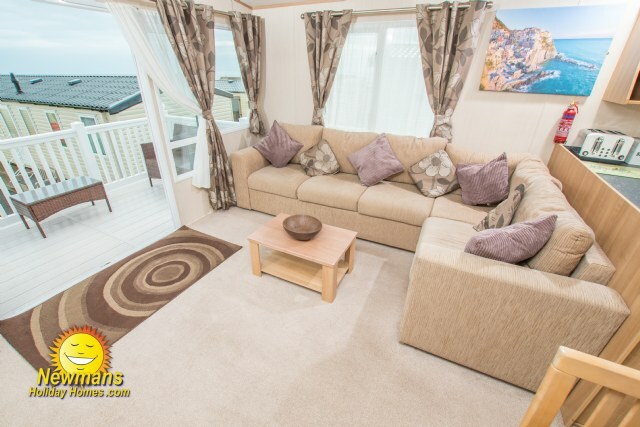 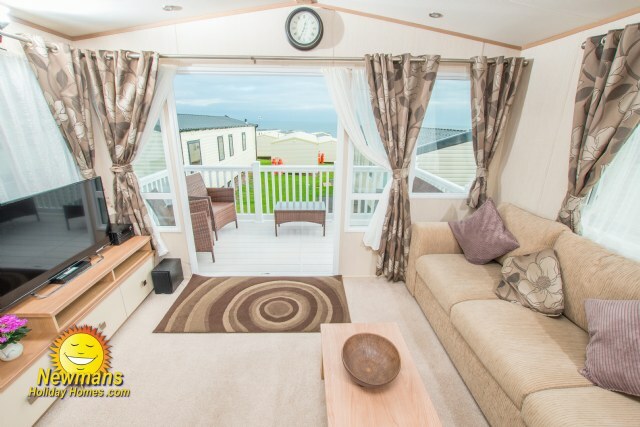 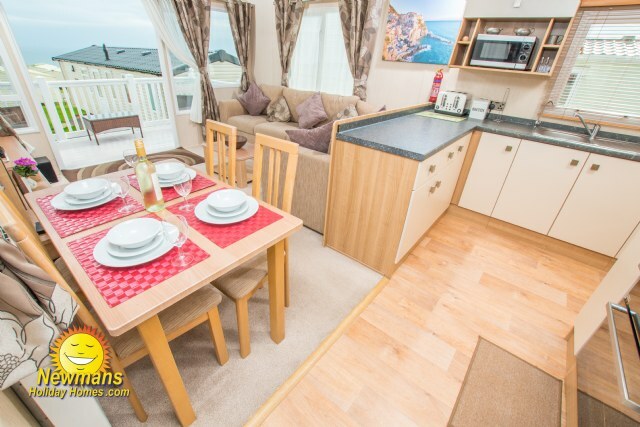 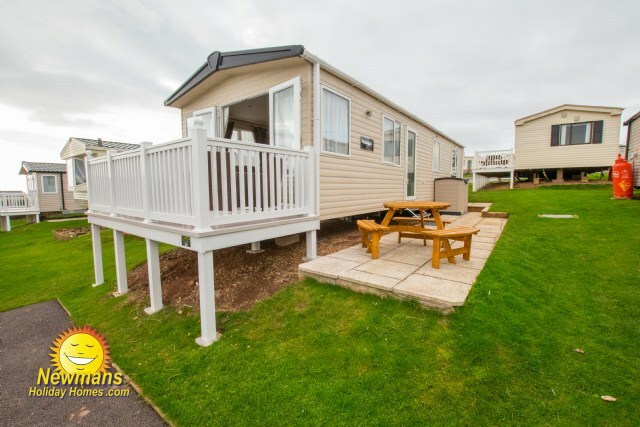 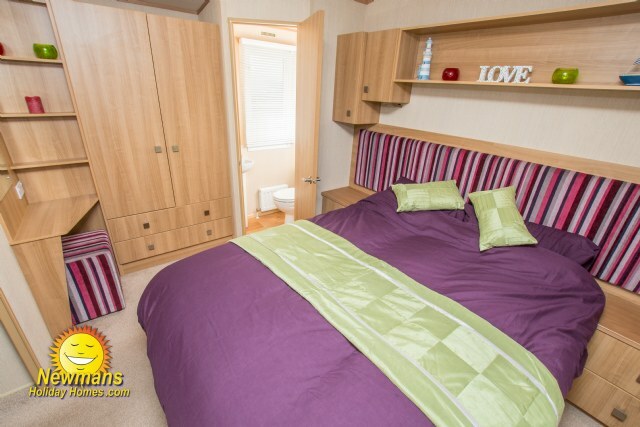 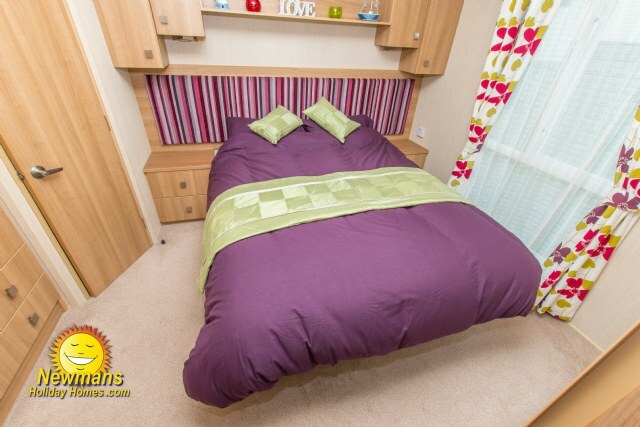 CD9; A 2 bedroom Willerby Vogue Prestige holiday home. 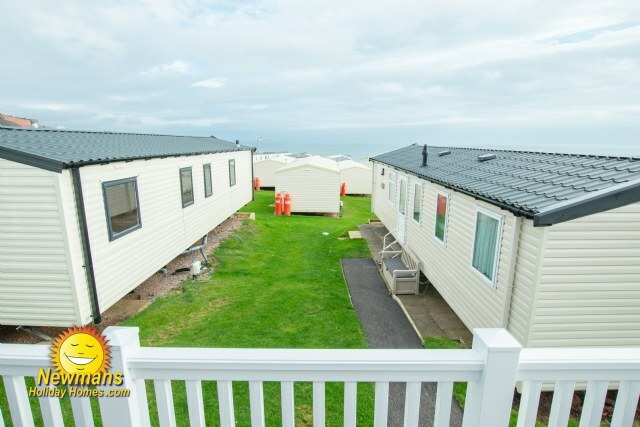 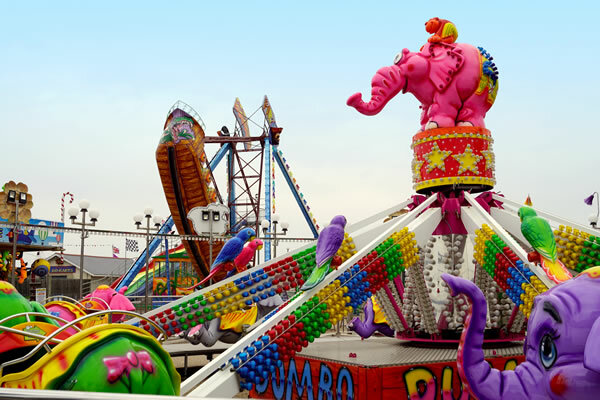 CD9 benefits from excellent front row sea views, gated veranda, private drive, double glazing, full central heating, fridge freezer, washing machine and en-suite.